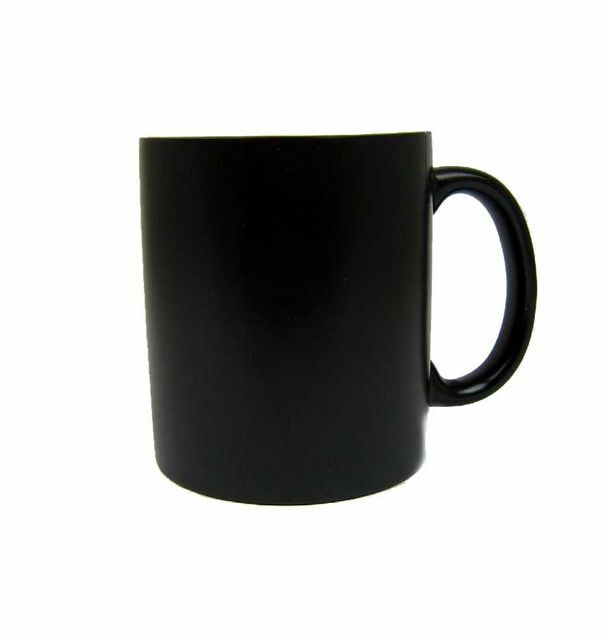 Sublimation Tasse Becher schwarz zum bedrucken , für den Sublimationsdruck geeignet. BEIM EINFÜLLEN VON HEIßER FLÜSSIGKEIT ENTFÄRBT SICH DER BECHER. 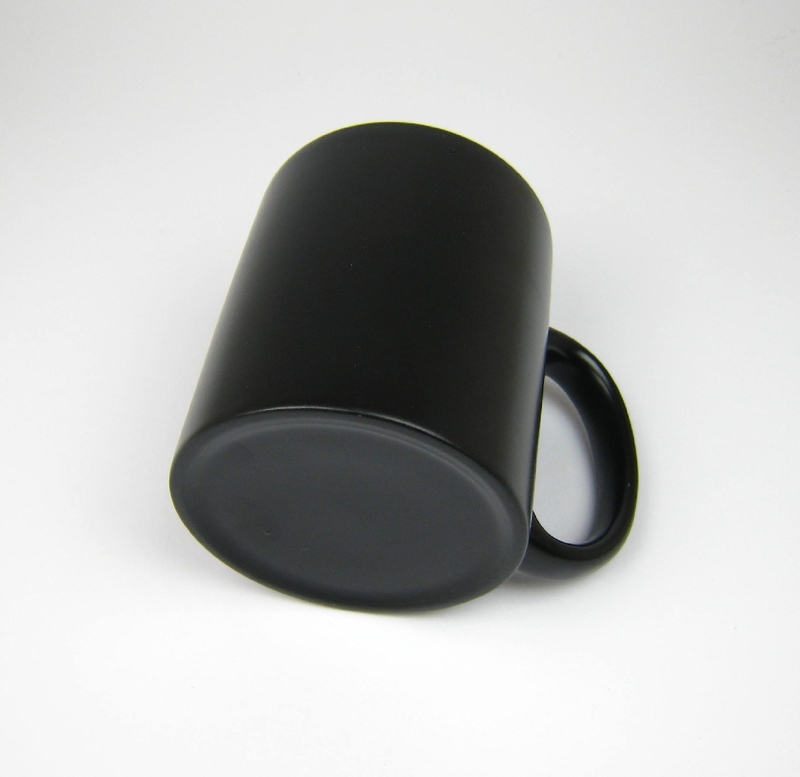 11oz sublimation mug, whose size is Diameter 8.1cm,Heighth 9.6cm. 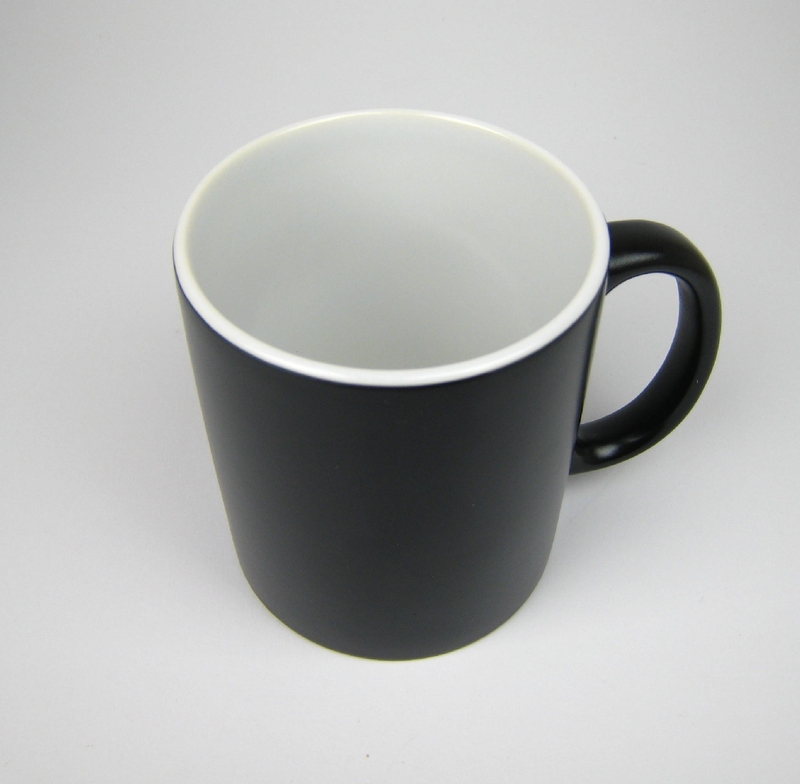 Our sublimation mugs are made of stoneware with best ceramic pigment. We are using completely auto-equipments to go on coating. 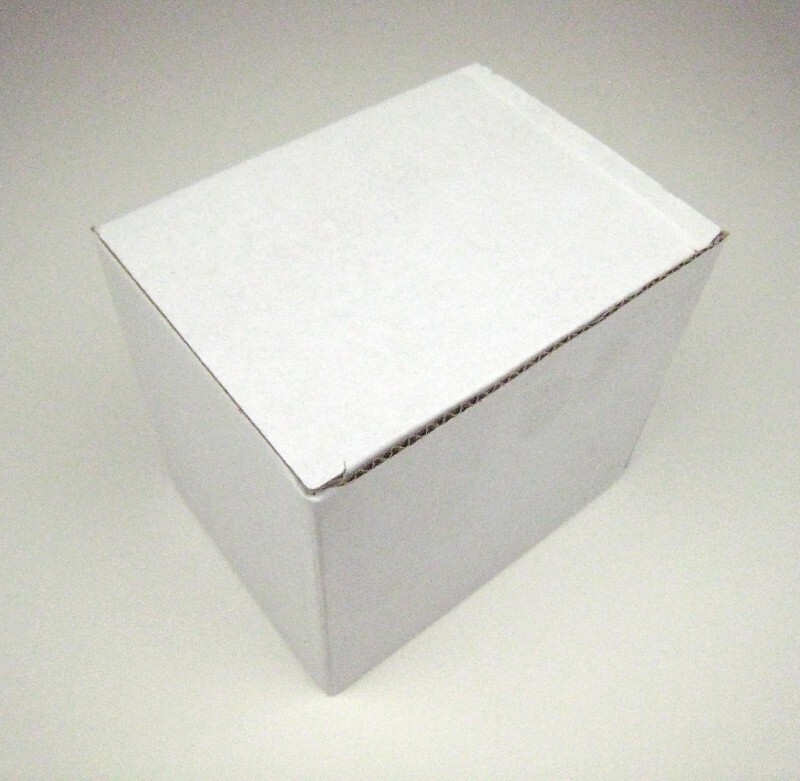 Sublimation mugs are taken imported coating pigments. 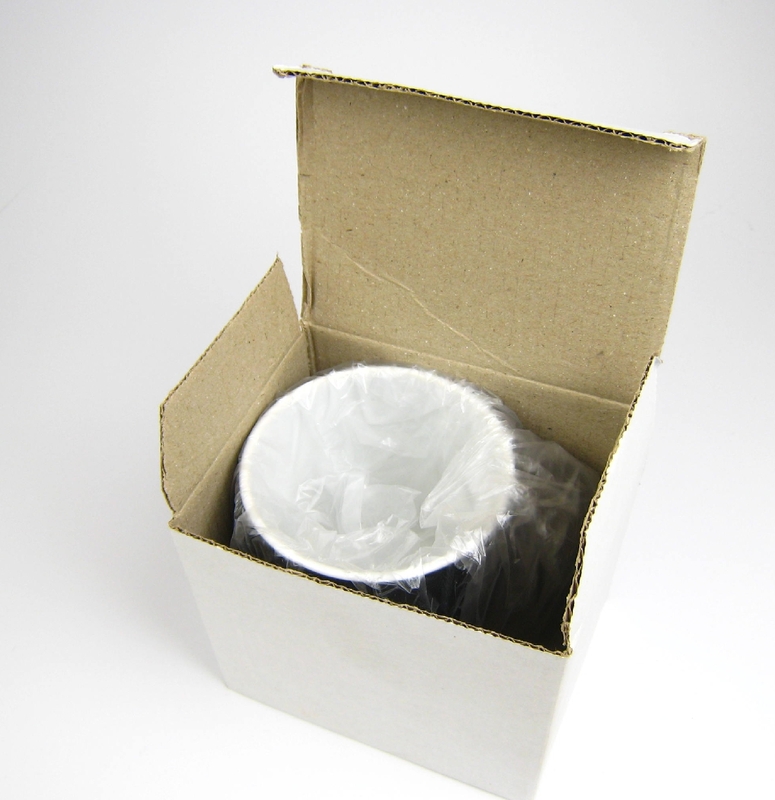 The surface of sublimation mug's coating is extremely even distribution. 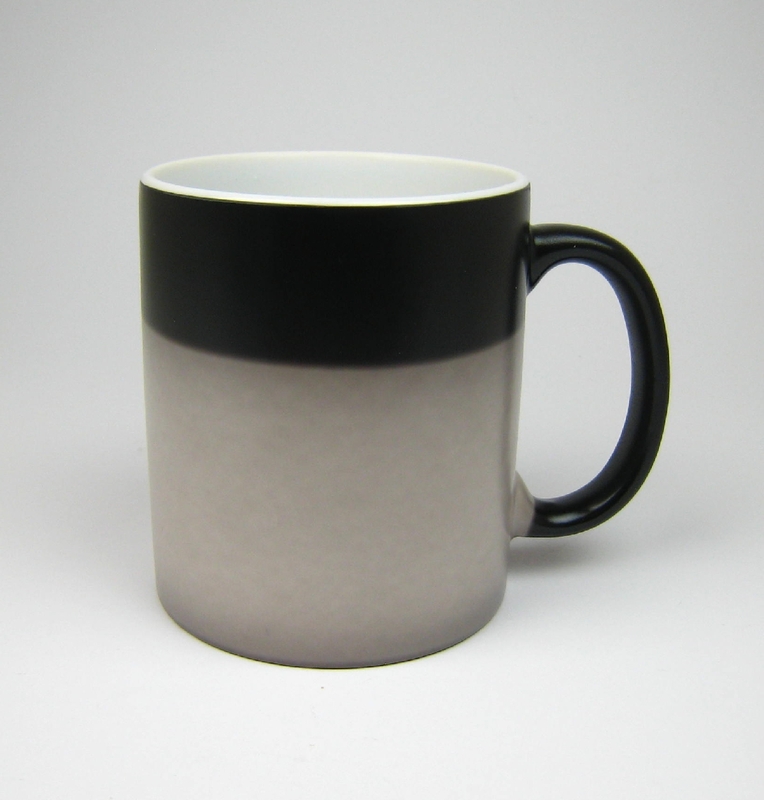 The transfer-printing on sublimation mugs is clear and solid.